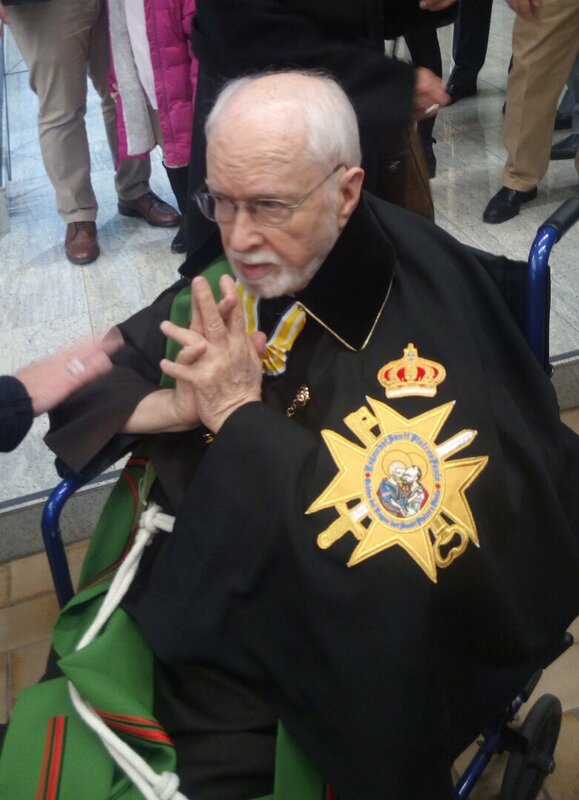 On 6 December, 2017 Bro Guglielmo Corbo, a Capuchin Friar returned to the Father’s house after a long and courageous struggle with Parkinson’s disease at the age of 78. Born in Forenza, Potenza on 13 December, 1939 he entered the novitiate of the Capuchins in Arienzo, Caserta on 11 September, 1957. On 17 September, 1961 he professed his perpetual vows and was ordained to the priesthood on 26 March, 1966 in Naples. In 1969 he obtained a Licentiate in Theology from the Pontifical Institute of “Sant’ Alfonso” in Naples. After his priestly ordination from 1966 to 1967 he was vice-director of the minor seminary of the Capuchins in Nola, and from 1967 to 1968 he was Associate Pastor at Soccavo. In 1969 Bro. Guglielmo arrived in Canada where he worked as an Associate Pastorto in charge of the emigrant Italian community at St. Philip Neri parish in Downsview, ON until 2000. During this period Bro. Guglielmo received, guided, advised and assisted thousands of people as they emigrated to Toronto and surrounding areas. In 2000 Bro. Guglielmo was appointed Parish Pastor of St. Bernard de Clairvaux Parish in Toronto where he worked with generosity and dedication until his departure due to illness in January 2011. Bro. Guglielmo lived his priestly ministry with love and dedication. As a true Franciscan and pastor he loved people whom God had entrusted to him. For them he was capable of many sacrifices and of so many hours spent at their service. Bro. Guglielmo has joined his dear parents and his loving niece Loredana in heaven. The Capuchin brothers and the D’Alessio family will receive those who wish to pay tribute to their beloved Capuchin Brother at Ward Funeral Home (Weston Chapel) 2035 Weston Road, Toronto on Sunday 10 December from 2:00pm to 8:00pm. On Monday 11 December Bro. Guglielmo’s body will be received by his Capuchin brothers at St. Philip Neri Parish, 2100 Jane Street at 9:00am. There his body will lie in state until 7:00pm. Funeral mass will be celebrated Tuesday 12 December at 10:00am. Private cremation to follow. PLEASE NO FLOWERS. In lieu of flowers please make donations to the Movement Disorders Clinic of Dr. Lang, Toronto Western Hospital.